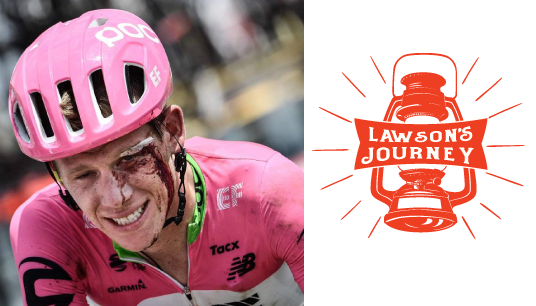 Our friend, Lawson Craddock, displayed courage and perseverance rarely seen as he overcame a Stage 1 crash at the Tour de France. He dedicated the next three weeks to supporting his local velodrome. Lawson could have quit, but he was not going to waste this opportunity to ride the greatest race in cycling. 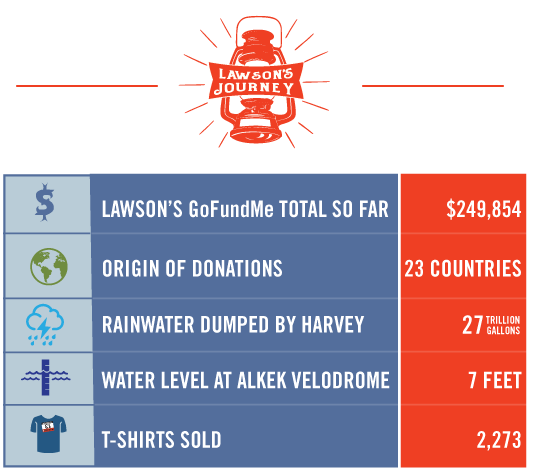 He used his strength to raise money for the Alkek Velodrome in Houston. Lawson began his cycling journey on this track, and his mission is to rebuild it for generations to come. Want to help? Click below.